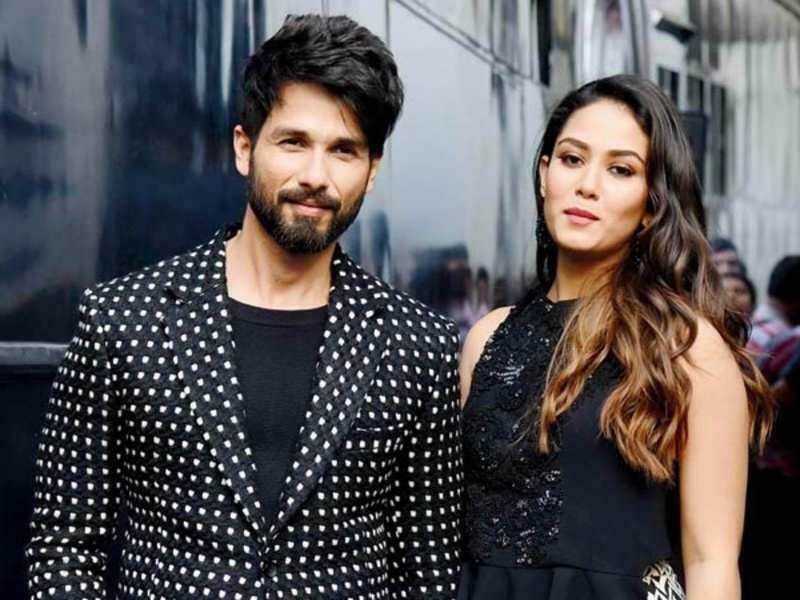 Home » Television News » Nach Baliye 9: Will Kareena Kapoor Khan judge Jennifer Winget's hosted reality show along with Shahid Kapoor and Mira Rajput? 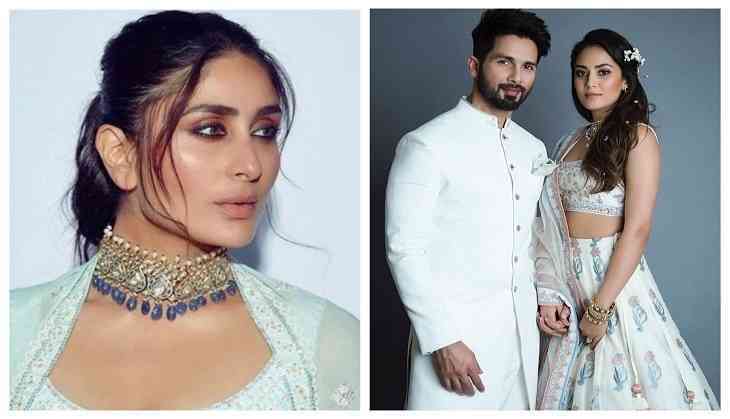 Nach Baliye 9: Will Kareena Kapoor Khan judge Jennifer Winget's hosted reality show along with Shahid Kapoor and Mira Rajput? The very popular dance reality show of the small screen, Nach Baliye 9 is round the corner and there have been talks going on related to the judges, the hosts and the contestants of the show. Talking about the host, it is being said that Jennifer Winget and Sunil Grover will be seen this season while about the judges nothing as such is confirmed. But there are a lot of names doing rounds like that of Shahid Kapoor-Mira Rajput, Tiger Shroff-Disha Patani, Neha Kakkar etc and the recent one in the list is that of Kareena Kapoor Khan. Yes, that's true! Kareena has been approached to judge the show, as per reports by an entertainment portal. She is these days busy in the shoot of her upcoming film Good News and will also be seen in Hindi Medium 2 followed by Takht. The entertainment portal said that the makers were planning to bring the exes Kareena and Shahid together for the tango but she has denied the offer now. A source closed to the show said, "The channel approached Kareena's team to discuss the possibility of her doing Nach Baliye but things didn't work out as Kareena already has several movies in the pipeline. Besides, she did not want to do Television at this stage and the concept in itself did not work for her." Well we won’t see Shahid and Kareena on the screen judging the reality show. Talking about the couple, there is no confirmation about that too. Talking about the show, it is being expected that it will go on-AIR by June 2019. There are few names doing rounds of the contestants but no official confirmation has been given. For more updates stay tuned to us!